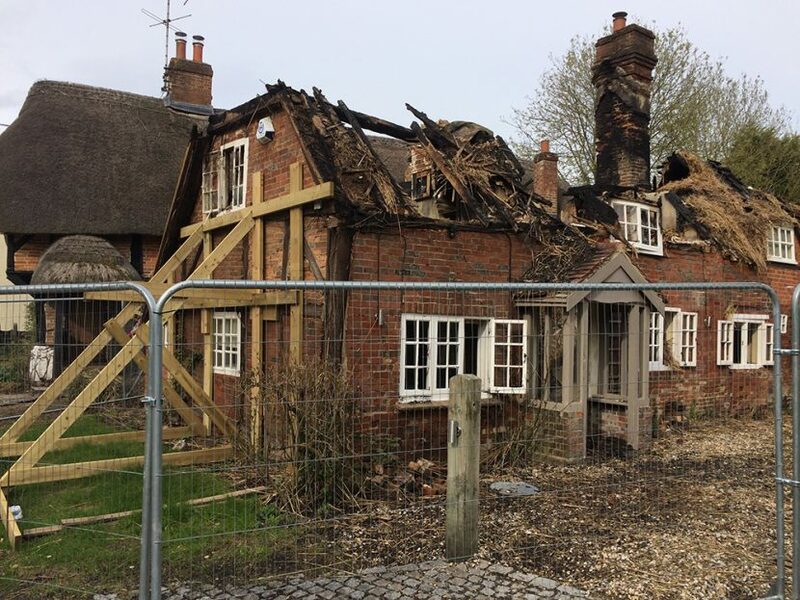 Earlier this year, we heard the sad news of a thatch fire in a quiet Wiltshire village. 6 months on, we have submitted a planning application to rebuild the cottage. The original house was a Grade II Listed Building and in a Conservation Area. The house dates from the late 16th or early 17th century. The next door thatch cottage was fortunately not damaged by the fire. The fire destroyed the thatch roof and most of the first floor. Much of the ground floor was also damaged, and many of the main walls became structurally unsound. Working with a Heritage Consultant, we discovered that the house contained a mixture of materials of different ages. Therefore, the historical significance of the house after the fire is minimal, as well as it being very difficult to save any particular pieces. Our team of Architects set about designing a replacement house. Sensitivity is key, because this new house will replace a listed building, as well as needing to fit in to the Conservation Area. 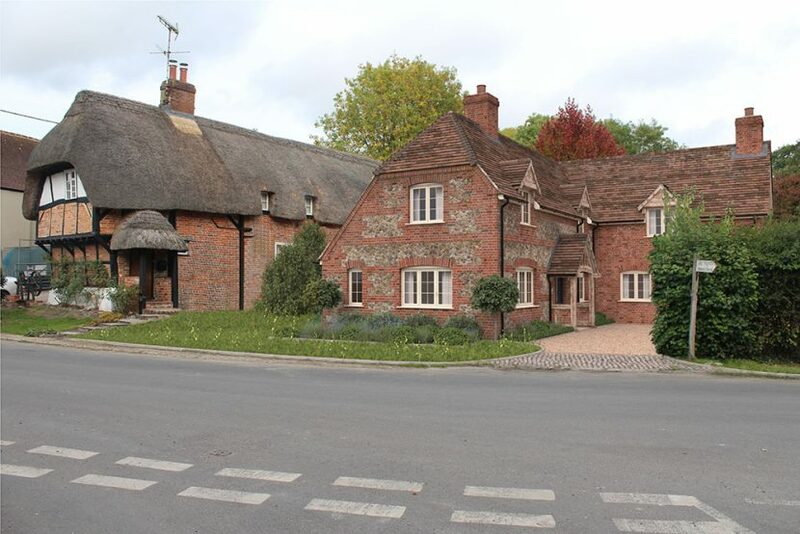 A traditional brick and flint style with casement windows is similar to many of the surrounding village houses. 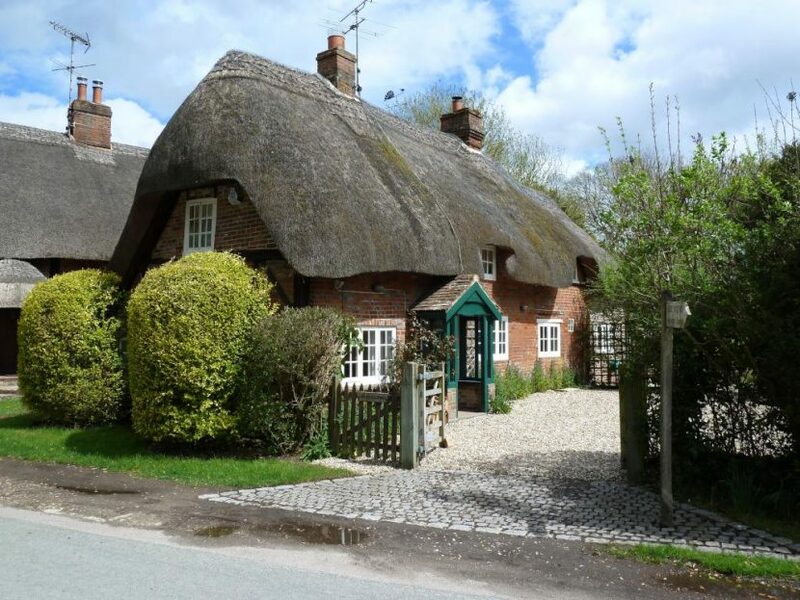 The roof was also designed to mimic the old shape of the thatch, including a steep lean-to at the back of the house, and a half-hip at the front. We submitted the application recently, and so are waiting for the Local Authority to make their decision. We hope they will agree that this design respects the surrounding area, as well as paying homage to the original historic building. We have hands-on experience working with listed buildings, but we’re also not afraid to be ambitious with our designs. Check our portfolio to see more of our listed building projects.